New Beers Eve is just around the corner! 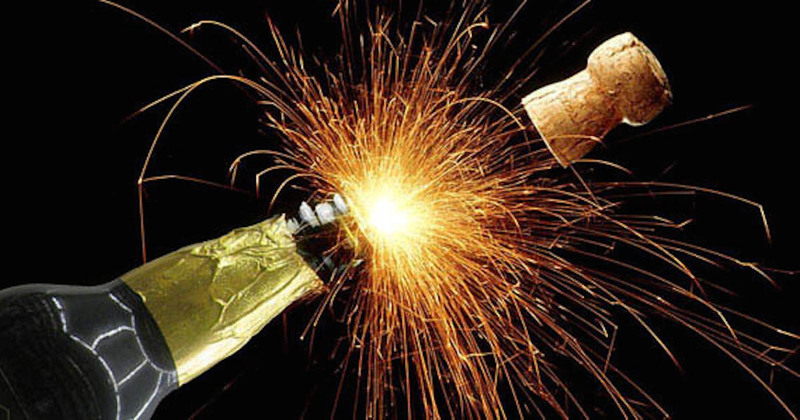 Most people ring in the New Year by popping open a bottle of champagne. But it’s totally okay to crack a cold one instead, if you don’t really like champagne. 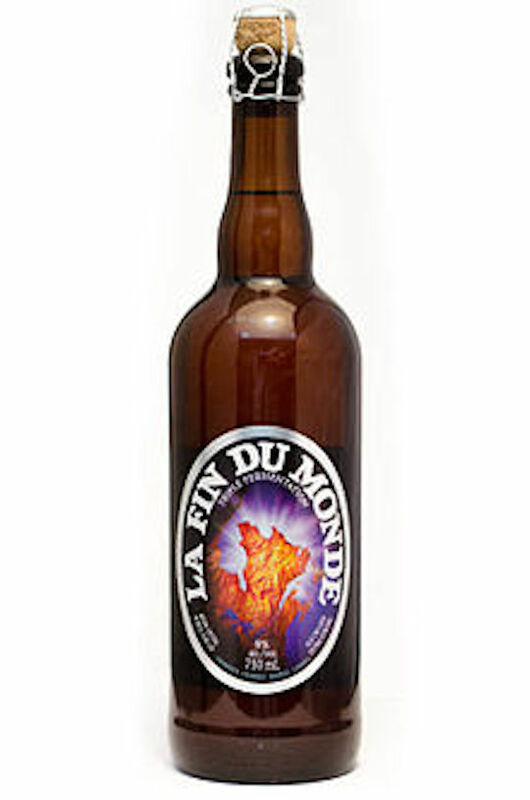 For those people, we’ve compiled a list of the best holiday beers to drink on New Years Eve! Appearance: Dark amber brown in colour but gets hazier towards the end of the bottle. Large, white fluffy head. Smell: Mild smell with subtle hints of sweetness. Taste: Slightly sweet with a medium body and nice subtle orange notes. Pour with care as the yeast is easily stirred and can change the flavor from glass to glass in a notable way. It’s very carbonated which helps lighten the overall feel of the beer. Appearance: Pours a dark amber with a white head. 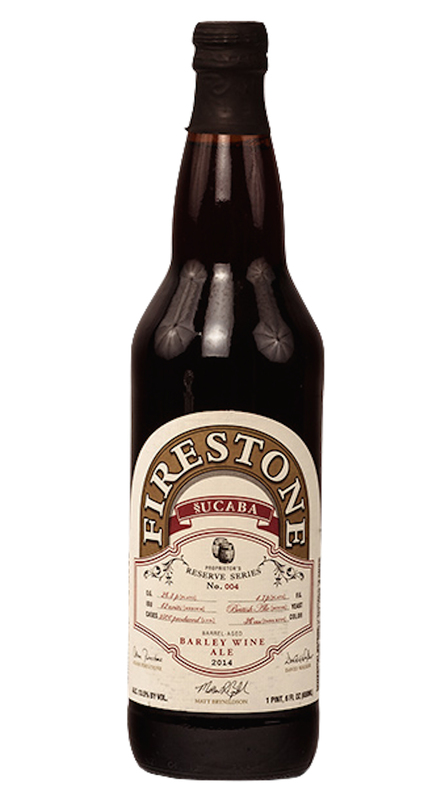 Taste: Complex malt flavors framed in oak, with hints of dark chocolate, vanilla, tobacco, coconut and just a touch of dark cherry. This sipping beer has a long, boozy finish. Appearance: Dark with a full, ivory-colored head. Smell: Fruity aromas, full of complex flavours like plums, dates and honey. 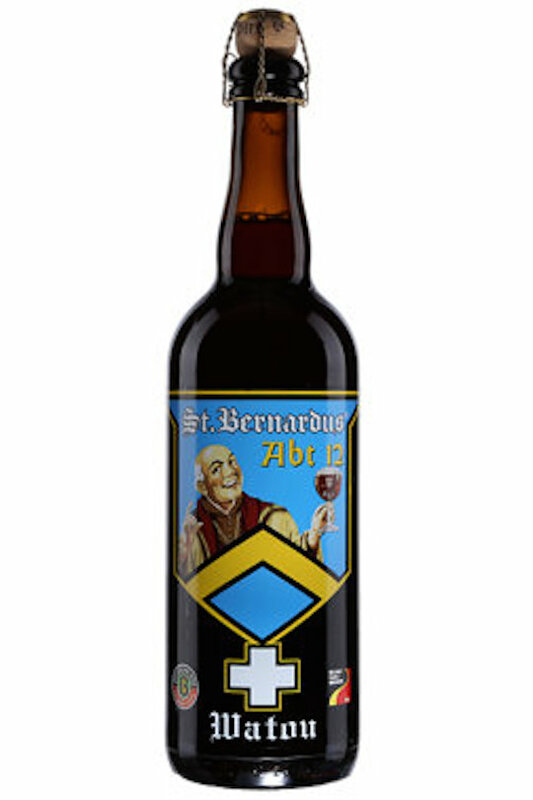 Taste: A very balanced beer, with a full-bodied taste and a perfect equilibrium between malty, bitter, and sweet. Long bittersweet finish with a hoppy bite. Appearance: Pours a deep, bright golden colour. Very well carbonated, with a thick and overactive white head. Smell: Nose is surprisingly sweet, and full of almonds. 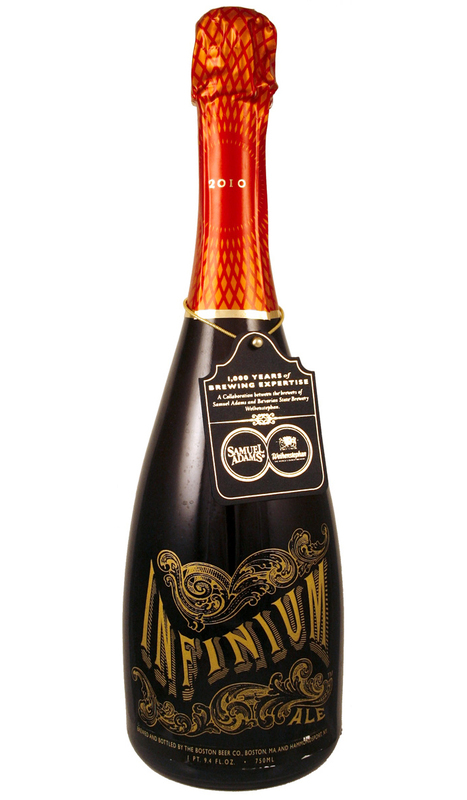 Taste: This sparkling beer is dry like a champagne but has a strong, nutty flavour like an ale. Bold finish.